Ontario Update: Are You Ready for the Working at Heights Re-Certification? October 1, 2017 was the deadline to comply with the occupational health and safety Working at Heights training regulations. 2. The workplace is a construction project where Construction Projects Regulation apply. 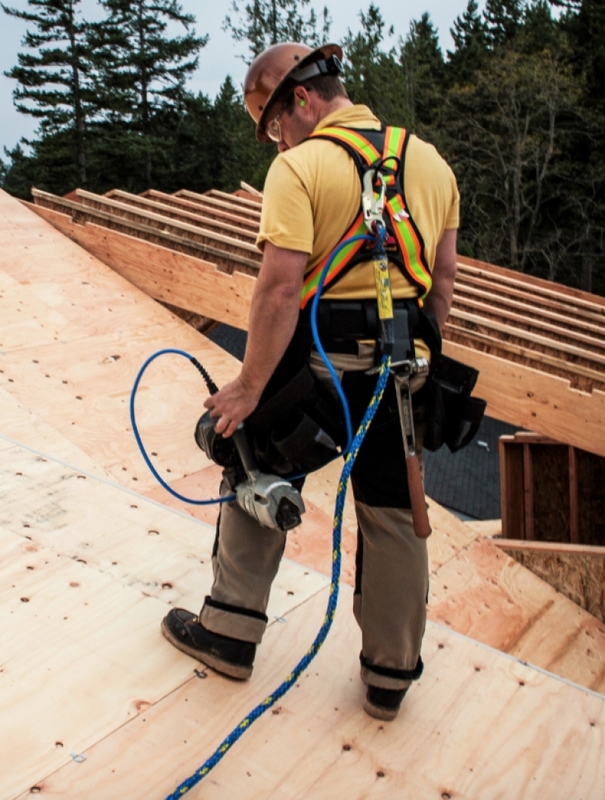 *NOTE – Mandatory fall protection training for workers hasn’t changed. Construction Projects Regulations 213/91 Sec. 26.2(1) requires employers to make certain that workers are “adequately trained” in any fall protection system they may be required to use. The new Working at Heights awareness training is in addition to, not a replacement of the current training requirements. It is a full-day training consisting of Module 1 - Basic Theory, and Module 2 – Practical. ‘construction’ includes repair, alteration, dismantling, demolition, structural maintenance, painting, land clearing, earth moving, grading, excavating, trenching, digging, boring, drilling, blasting or concreting, erection, installation of any machinery or plant, and any work or connected with a project. It does not include any work or undertaking underground in a mine. 1. Make sure that the training provider you choose uses an approved training program. 2. Check workers’ training dates to validate the currency of their training Do NOT let them work at heights if they have not had the approved training or if their training has expired (three years from the date of their original training). In this case they must prove they have taken a refresher training. Training is valid from one workplace to another. Make sure that trained workers are familiar with the fall protection systems used in your workplace.